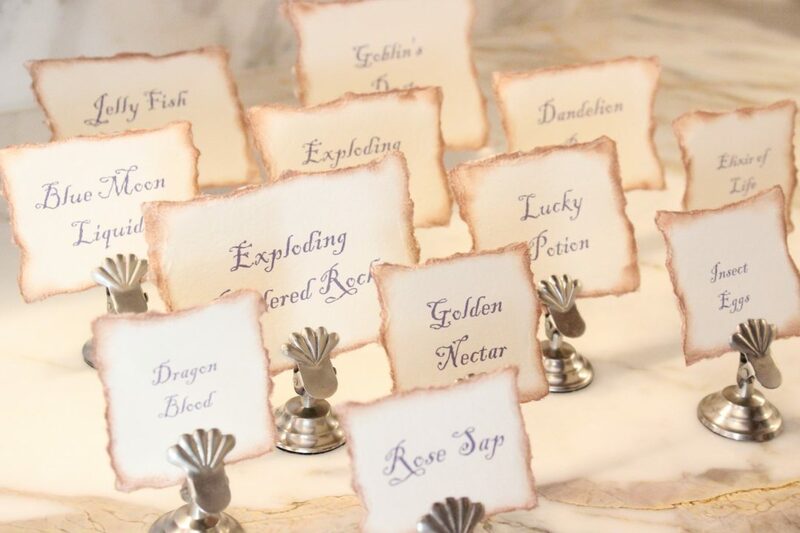 Looking for a bewitching birthday bash? 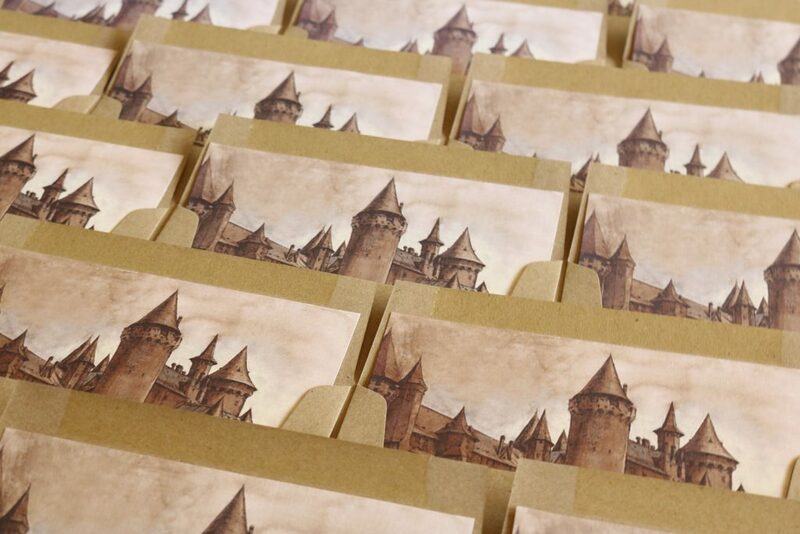 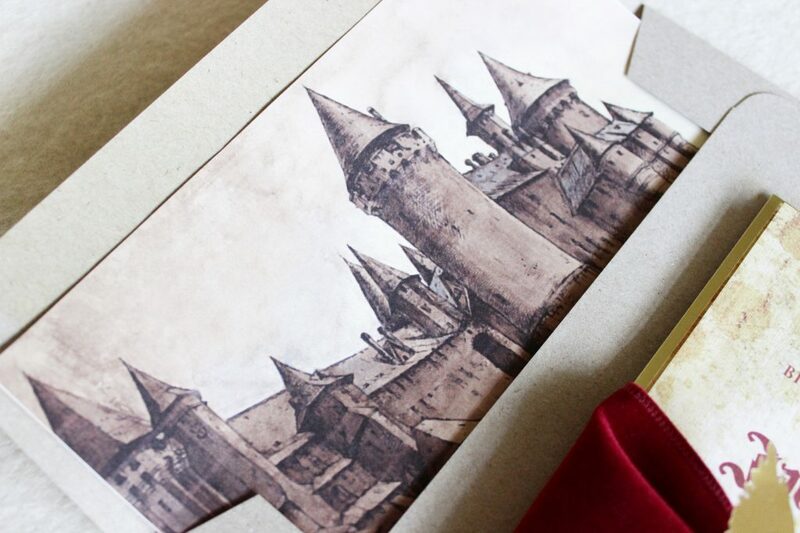 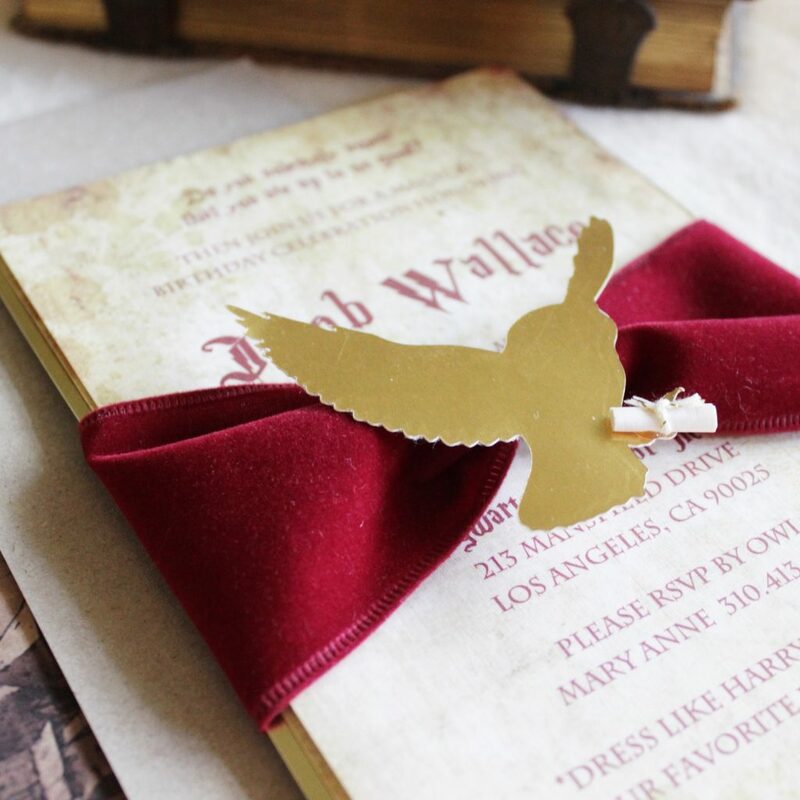 With Harry Potter Invitations, you can ensure your guests that they will be in for a magical day. 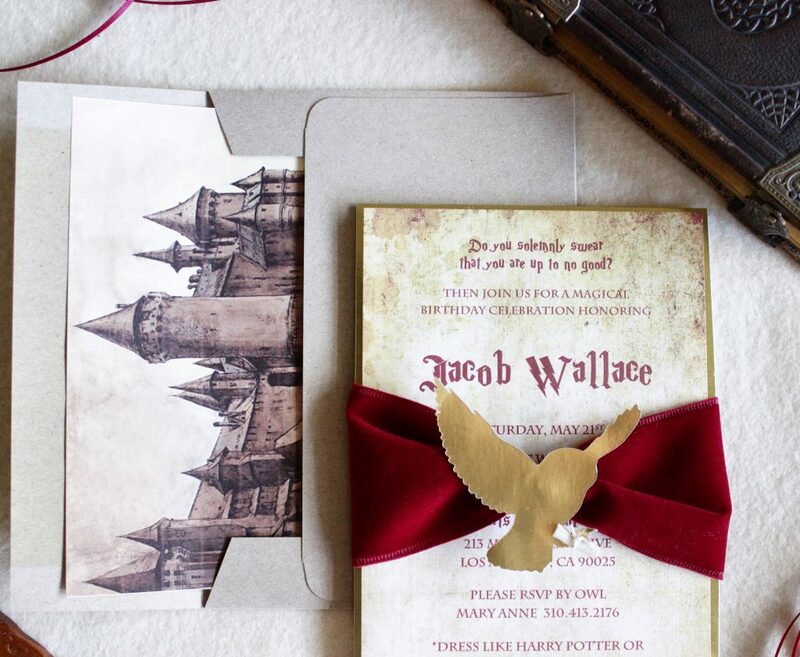 Owls and wizards and wands, oh my!